Heat-resistant, wear- resistant and dimensionally stable, these are just some of the many excellent features with which our high-quality ceramic materials convince customers all over the world. 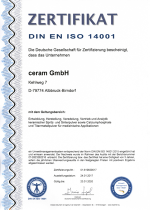 For more than 25 years CERAM Ingenieurkeramik develops succesful innovative solutions for business and industry. We can not only look back on decades of experience, but also with our highly trained staff and state of the art production facilities, we are well equipped for the future. As a DIN EN ISO 9001:2015 and DIN EN ISO 14001:2015 certified company, our quality management is very important to us. Besides using high quality raw materials, the continuous monitoring and documentation of every single production step, ranging from delivery of the materials to the shipping of the products, belongs to our offerings. That way we secure the quality of our products as well as a higher grade of transparency for our customers. Convince yourself and tell us your individual request. We look forward to hear from you! Where volcanoes once transported hot magma to the surface, sediments were compacted under intense pressure to rock and limestone mountains ascended from massive oceans, there are the roots of our work. 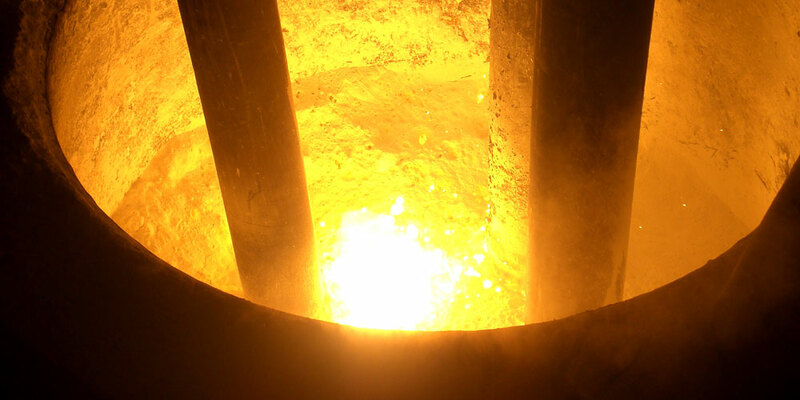 From deep inside our earth come the high quality minerals, which our innovative team of CERAM Ingenieurkeramik in Albbruck-Birndorf refines to high quality ceramics. 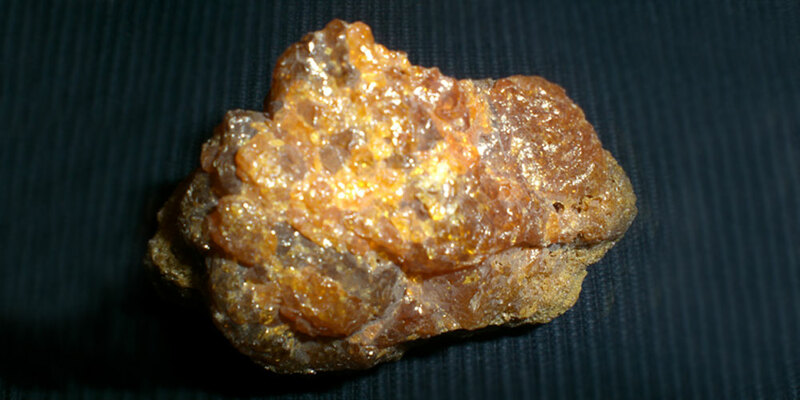 From silicates and heavy metals to carbonates, our mineral resources evolved over millions of years. Therefore they have a high level of purity and excellent product features. 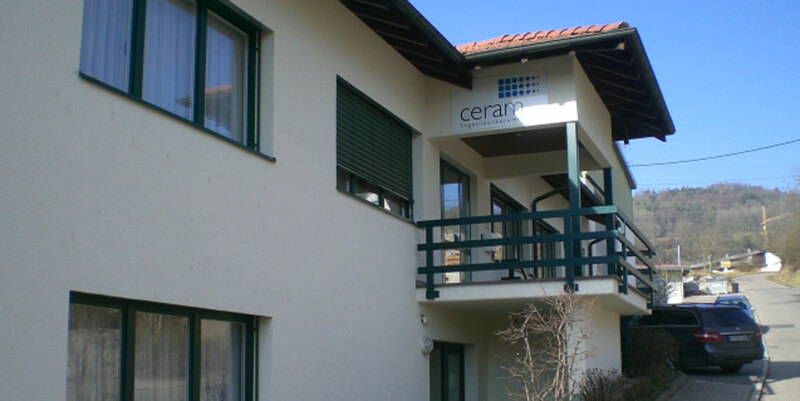 Whether as an enormous heat-resistant component in heating elements, as a powerful protection in insulators or as a highly robust abrasion- and top layer in industrial production, CERAM in Albbruck- Birndorf provides as a specialist in ceramic engineering ceramic materials according to your personal preferences. So take advantage of the power of nature for your purposes and rely on our long-standing know-how in industrial engineering ceramics. Our creative development team is looking forward to solve your problem!